Sami languages have three phonemic lengths: short, geminate, and long geminate, although the distinction between the geminate and overlong geminate includes suprasegmental features. The articulatory force is how much muscular energy is involved. This has been proposed many times, but no distinction relying exclusively on force has ever been demonstrated. 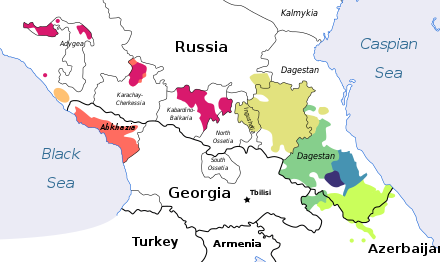 Northwest Caucasian languages became palatalized to /kʲ/ in Ubykh and /tʃ/ in most Circassian dialects. The most frequent consonant (that is, the one appearing most often in speech) in many languages is [k]. Audio samples The following are consonant charts with links to audio samples. σύμφονα δὲ τὰ λοιπὰ ἑπτακαίδεκα· β γ δ ζ θ κ λ μ ν ξ π ρ σ τ φ χ ψ. σύμφοναι δὲ +λέγονται+, ὅτι αὐτὰ μὲν καθ᾽ ἑαυτὰ φωνὴν οὐκ ἔχει, συντασσόμενα δὲ μετὰ τῶν φωνηέντων φωνὴν ἀποτελεῖ. The remaining seventeen are consonants: b, g, d, z, th, k, l, m, n, x, p, r, s, t, ph, ch, ps. They are called consonants because they do not have a sound on their own, but, when arranged with vowels, they produce a sound. τούτων ἡμίφωνα μέν ἐστιν ὀκτώ· ζ ξ ψ λ μ ν ρ σ. ἡμίφωνα δὲ λέγεται, ὅτι παρ᾽ ὅσον ἧττον τῶν φωνηέντων εὔφωνα καθέστηκεν ἔν τε τοῖς μυγμοῖς καὶ σιγμοῖς. Of these, eight are semivowels [half-pronounced]: z, x, ps, l, m, n, r, s. They are called semivowels, because, though a little weaker than the vowels, they are still harmonious [well-sounding] in their moaning and hissing. ἄφωνα δέ ἐστιν ἐννέα· β γ δ κ π τ θ φ χ. ἄφωνα δὲ λέγεται, ὅτι μᾶλλον τῶν ἄλλων ἐστὶν κακόφωνα, ὥσπερ ἄφωνον λέγομεν τὸν τραγωιδὸν τὸν κακόφωνον. Nine are silent [unpronounced]: b, g, d, k, p, t, th, ph, ch. They are called silent, because, more than the others, they are discordant [ill-sounding], just as we call the ill-sounding tragedy "silent". ^ Ladefoged, Peter; Maddieson, Ian (1996). The Sounds of the World's Languages. Oxford: Blackwell. ISBN 0-631-19814-8. ^ Georges Dumézil and Tevfik Esenç, 1975, Le verbe oubykh: études descriptives et comparatives. Adrien Maisonneuve: Paris. ^ Naumann, Christfied (2008). "The Consonantal System of West !Xoon". 3rd International Symposium on Khoisan Languages and Linguistics. Riezlern. ^ Nǀu has a [ts] instead. Hawaiian is often said to lack a [t], but it actually has a consonant that varies between [t] and [k]. 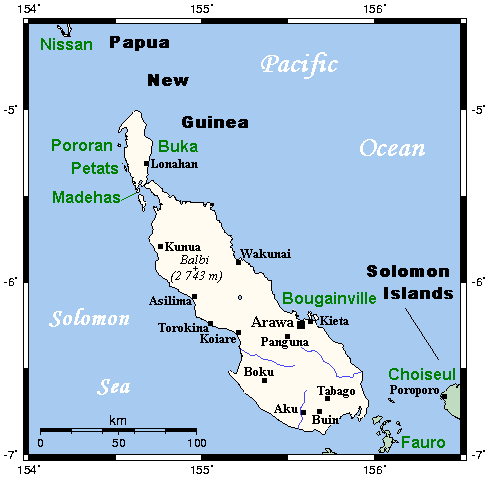 ^ Samoan words written with the letters t and n are pronounced with [k] and [ŋ] except in formal speech. However, Samoan does have an alveolar consonant, [l]. ^ The Niʻihau–Kauaʻi dialect of Hawaiian is often said to have no [k], but as in other dialects of Hawaiian it has a consonant that varies between [t] and [k], with [t] before [i] but [k] at the beginnings of words, though they are often in free variation. ^ Ian Maddieson and Sandra Ferrari Disner, 1984, Patterns of Sounds. Cambridge University Press ^ The World Atlas of Language Structures Online: Absence of Common Consonants ^ Viacheslav A. Chirikba, 1996, Common West Caucasian: the reconstruction of its phonological system and parts of its lexicon and morphology, p. 192. Research School CNWS: Leiden.